Any other Clientside files that do not belong in any previous category. Official art is preserved, but icon border is changed to Warlock one. 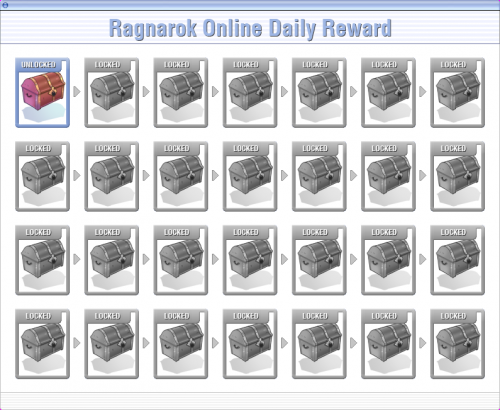 These graphics were made for a server that never made it live. I wasn't paid by the person who hired me. It comes with a simple logo, background. character render and the fonts used. These graphics were made for VeilsideRO a very long time ago but it was a free project. I wasn't paid however it was sold to 3 other people as pre-made a few years ago. I'm not sure how adjustable it is, it's probably super messy since it wasn't cleaned. 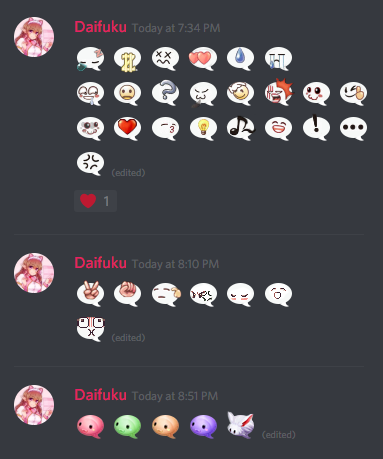 These emojis were made for a forum of mine in the past. These graphics were made together with an old friend. 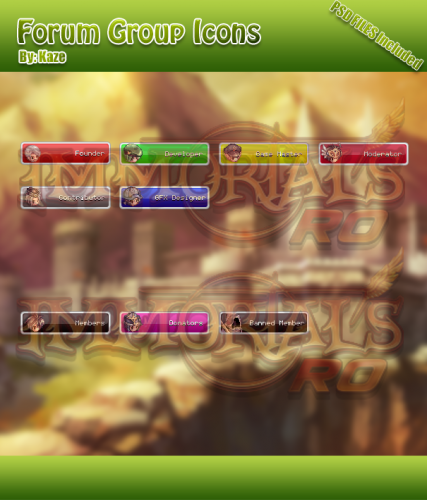 If you buy this, and want to additional another Forum Icons send me a PM, so that i can work on your request. Please feel free to PM ME if you have any questions. 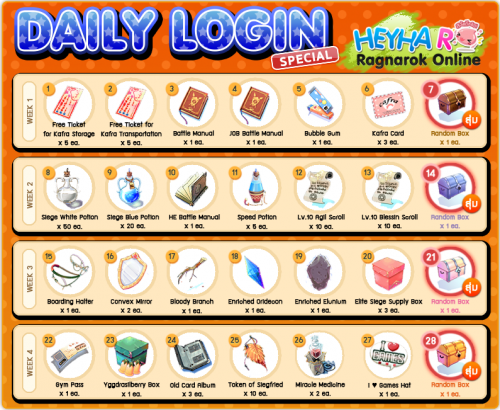 illust's for a system of daily rewards, created by me, based on the official theme of ragnarok online. PS: If you like it, and give me reputation, it's important to me and encourages me to continue with my work! Ad banner for your server, PSD included to modify the text. Logo for your server, PSD included. Give credits to original author in the forum / like their topics if you like their artworks. Facebook Banner, feel free to use it. 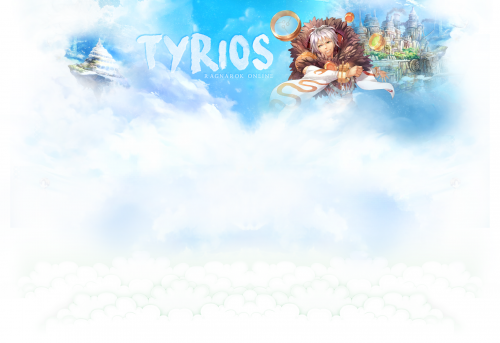 I present my free psd banner for your Ragnarok online server. If you have any questions - ask me. 10 Icons You can use http://converticon.com/ to resize. since mavka card is not yet implemented, i decided to make a custom mavka card for all of you guys out there!! !